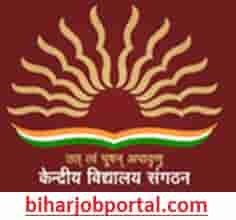 February 5, 2019 - by BiharJobPortal - 2 Comments. Bachelor Degree with at least 50% Marks in concerned Subject. Download the application form from Announcements Section. ln the Campus of MMGSSH School, Araria RS PIN – 854312) or by hand to office. Interview Date 20.02.2019 from 9 am to 3 pm at K.V. Araria. Check Full official notification and Read carefully.